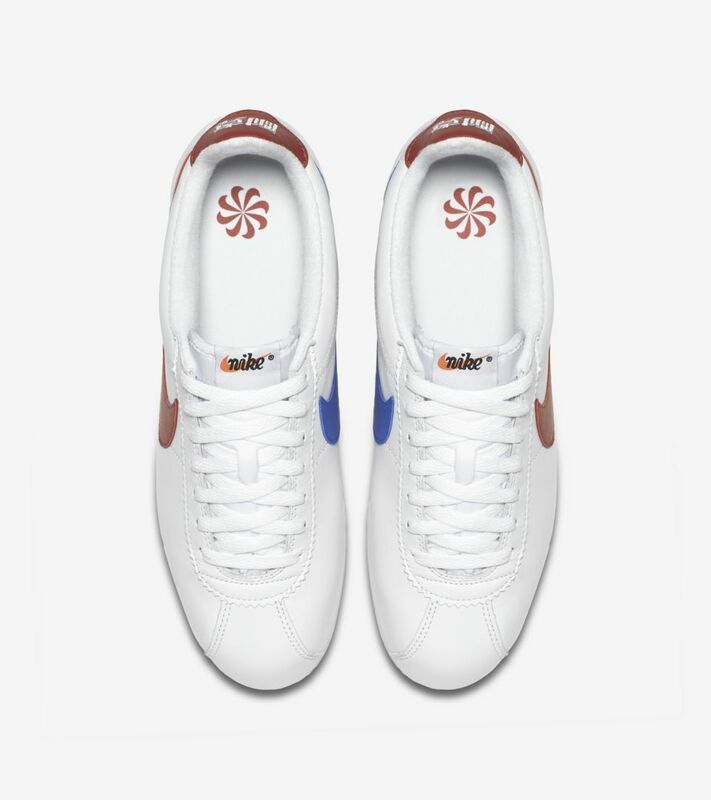 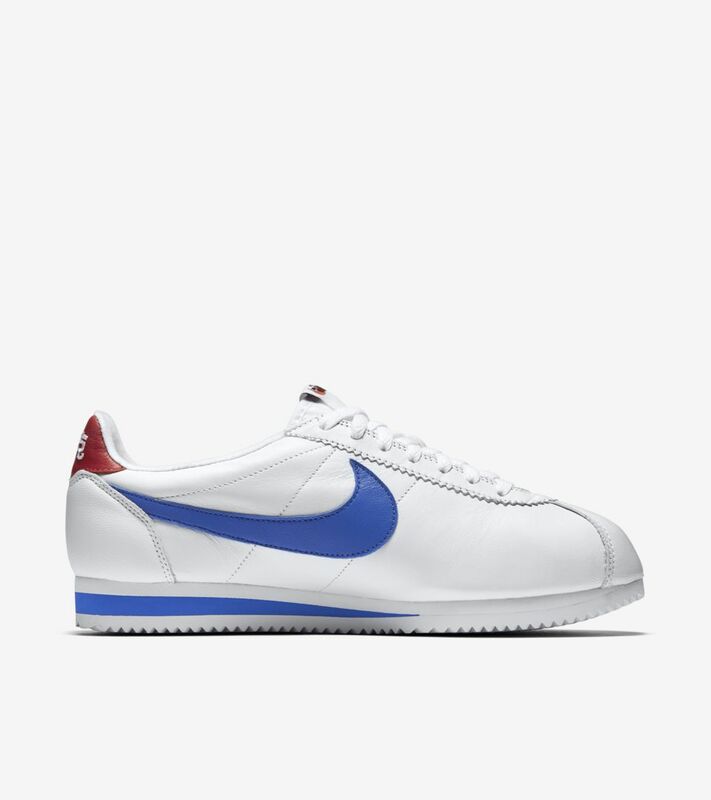 The Classic Cortez Leather brings a fresh take on the running-inspired design for everyday comfort. 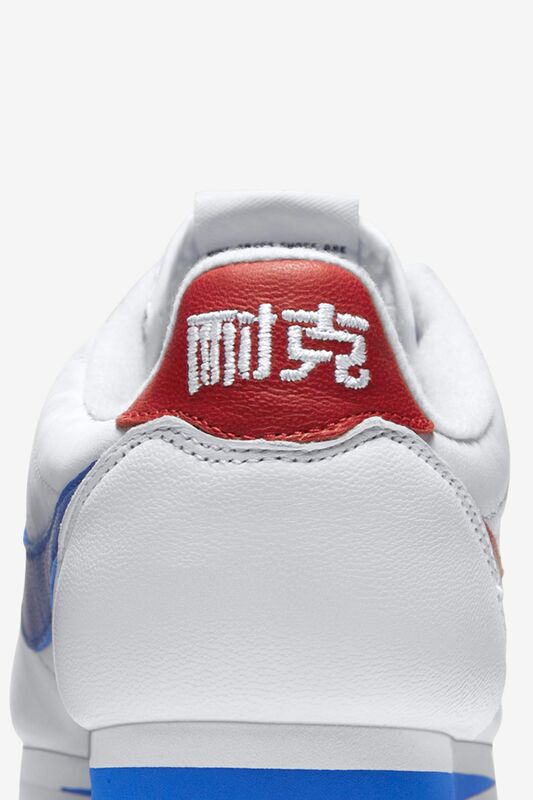 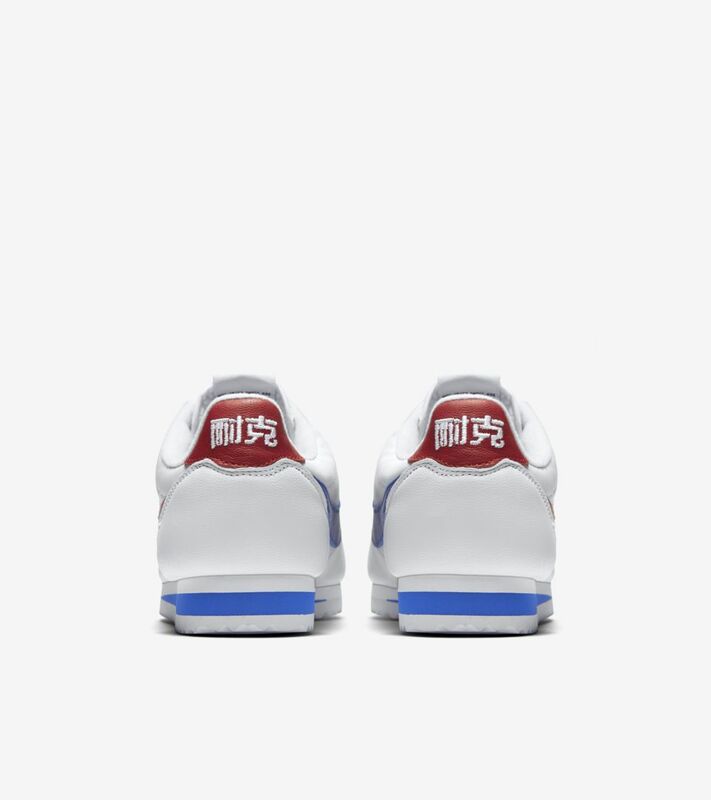 For its latest look, the Classic Cortez celebrates footwear culture in China with a 'Nai Ke' theme. 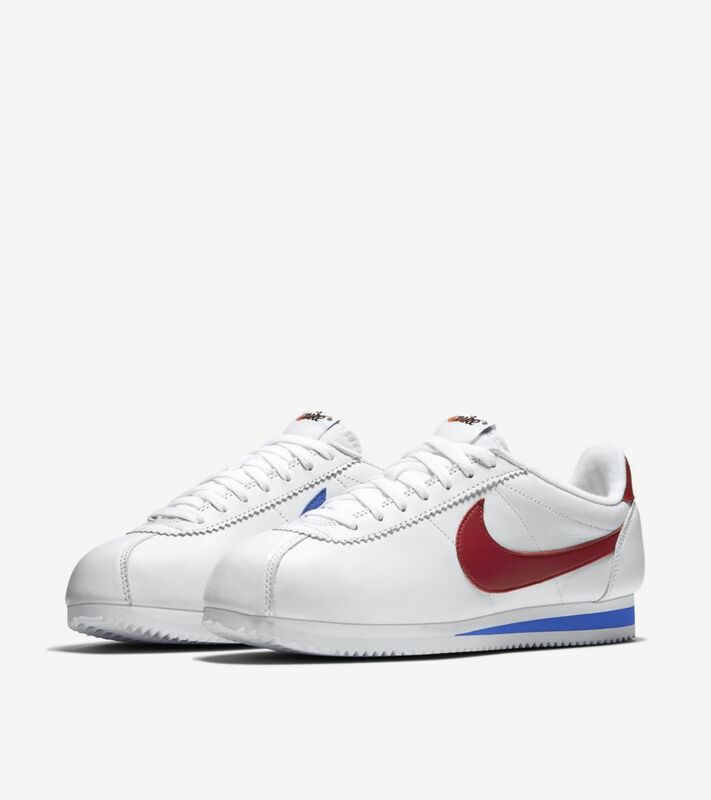 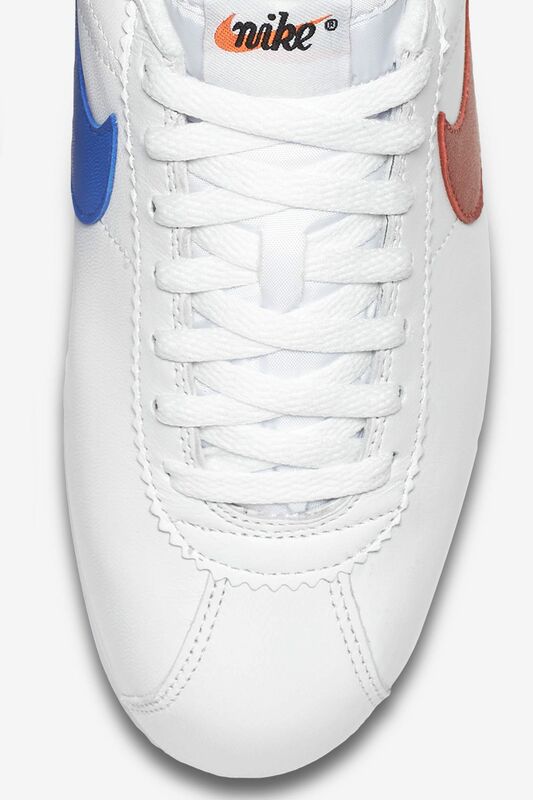 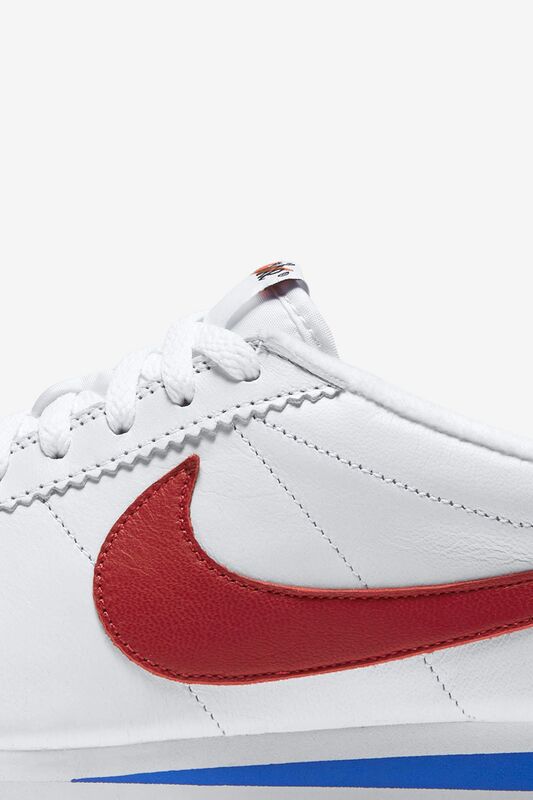 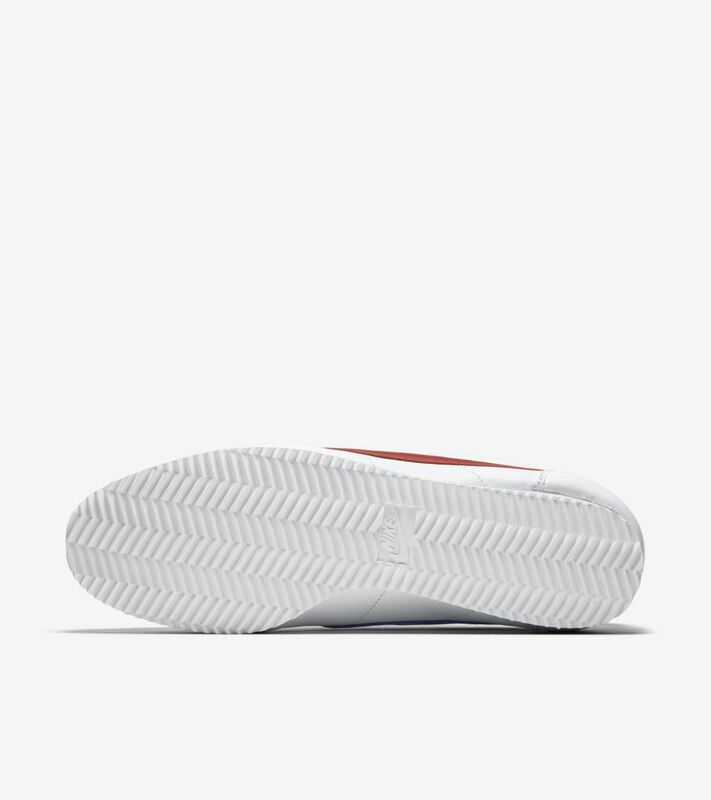 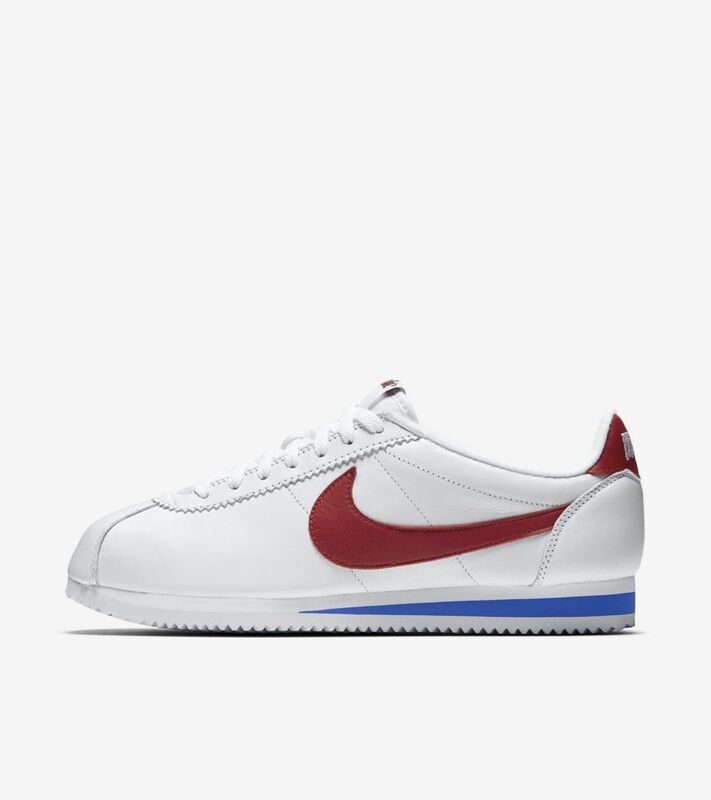 A classic White, Royal and Varsity Red outfits the design, coupled with special branding on the heel.